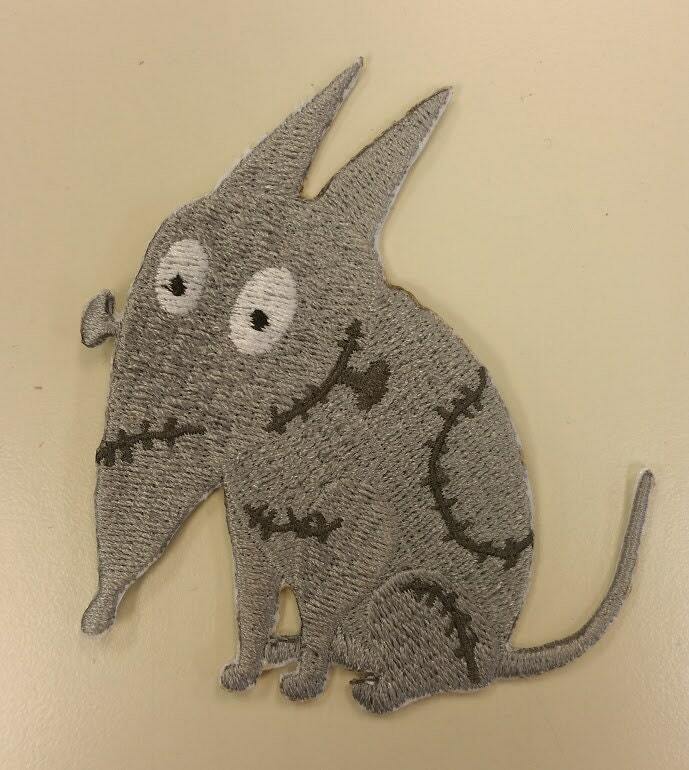 Check out this Frankenweenie inspired patch of Sparky the dog. 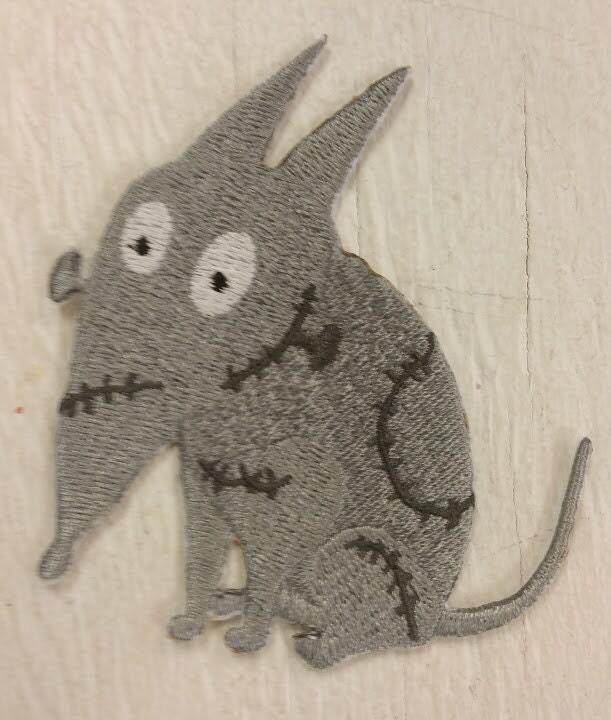 He is sewn with light grey thread, charcoal stitches, white eyes and black pupils. 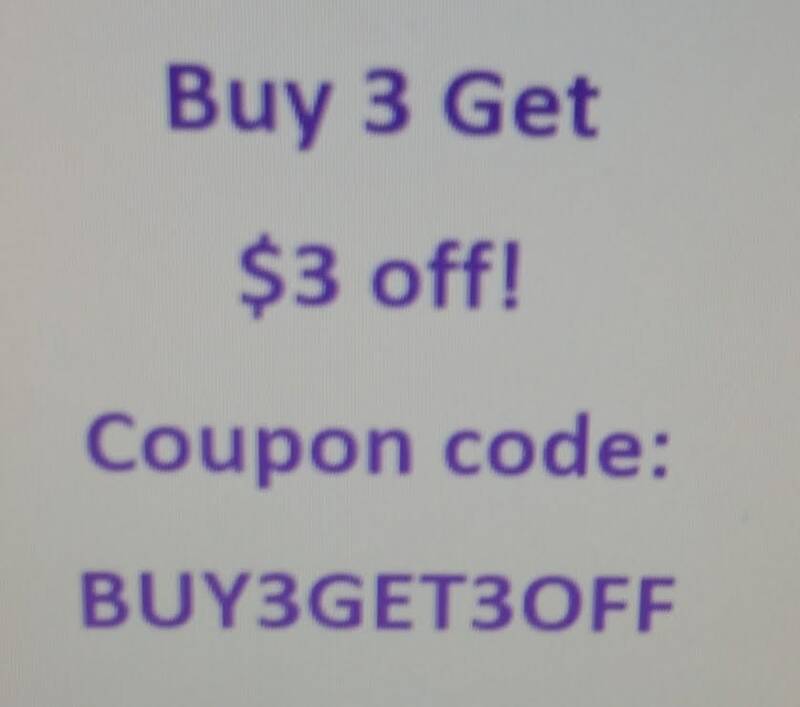 He measures approximately 3" W X 3.25"H. He does have an iron on backing to make application easier on your garments or items. So cute! Better than the pic!